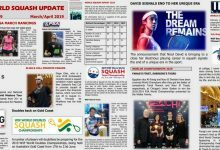 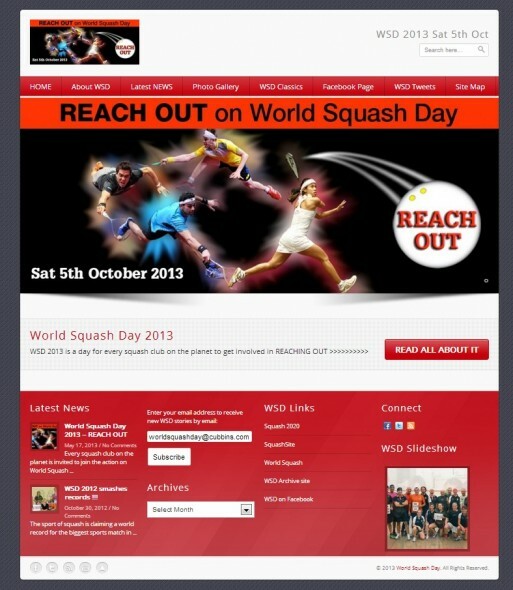 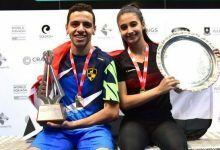 Following the incredible success of the 2012 World Squash Day, when 46,000 players took part in the biggest sports fixture in history, it has been confirmed that the 2013 World Squash Day will take place on Saturday 5 October, under the theme Reach Out. 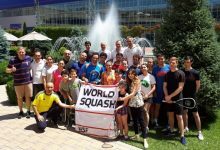 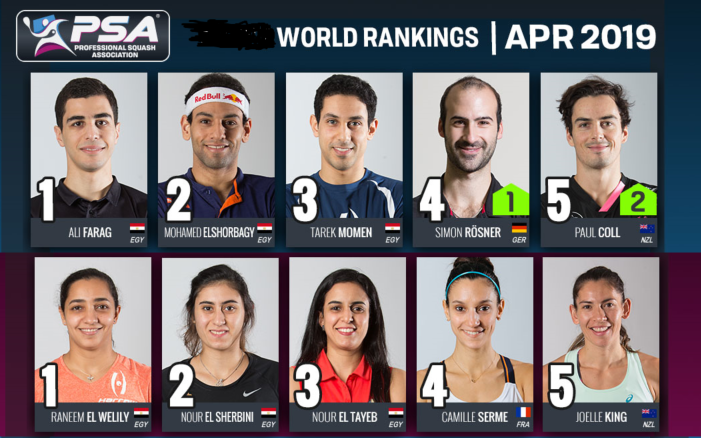 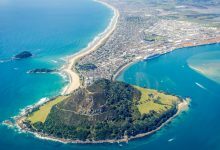 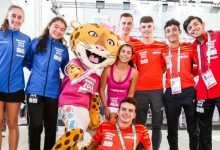 This year’s event – the 12th celebration of this worldwide festival – will encourage players from across the globe to embrace another club, town, sport, or organisation, to help continue the global growth of Squash. 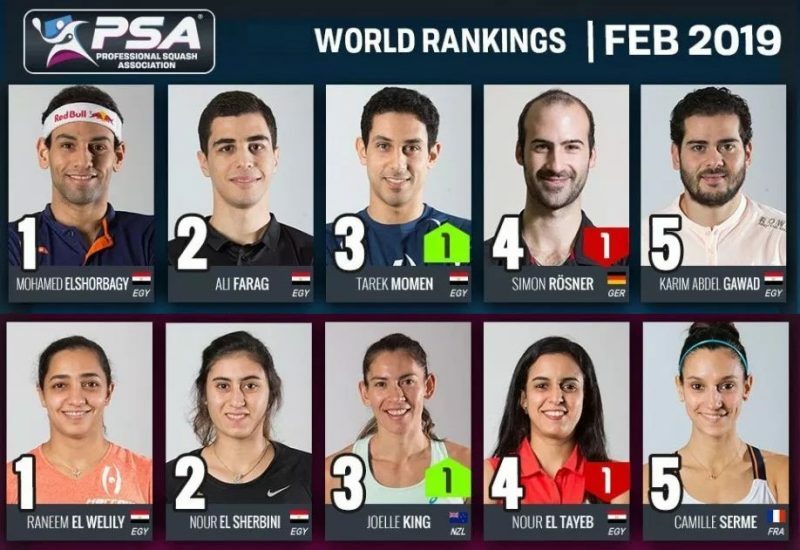 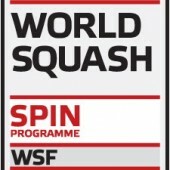 World Squash Federation Chief Executive Andrew Shelley said: “2013 is an incredibly important year for squash as we hope to forge a new Olympic partnership ourselves, and we are keen to encourage links and initiatives as part of our quest for continued growth of the sport at every level. 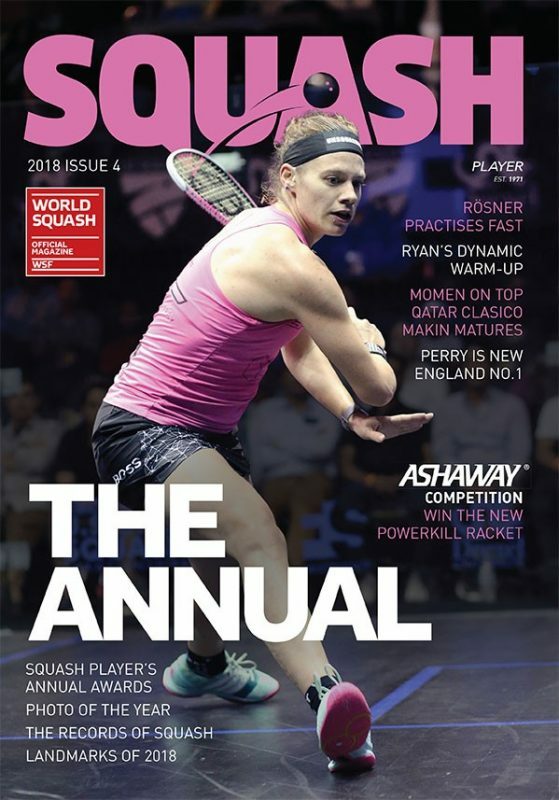 “World Squash Day is a wonderful opportunity for squash to show the world the wide range of benefits of playing our fantastic sport, a sport for life. 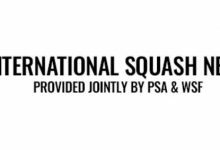 WSD founder Alan Thatcher added: “We are hoping that every squash club on the planet will join in and reach out to another organisation. 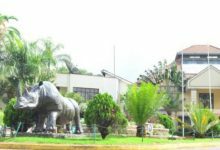 They could be next door, or on the other side of the world. 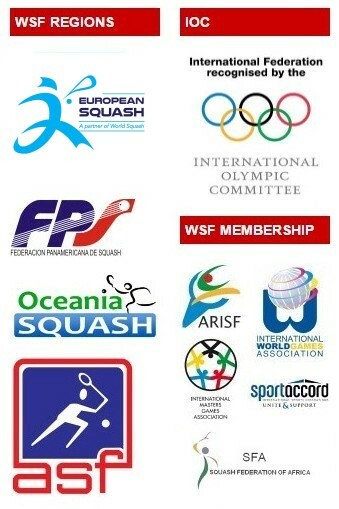 The idea is to build connections and create partnerships to help the sport grow.